more care per square foot. 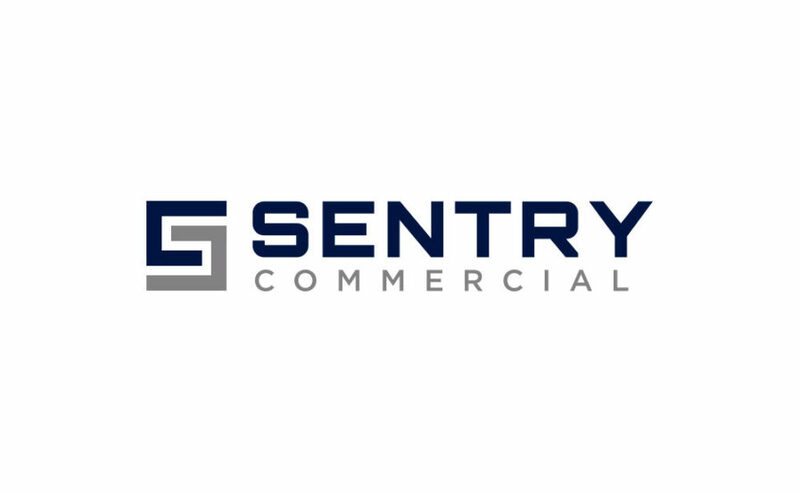 Sentry Commercial operates differently than the typical brokerage – their team believes in collaboration and sharing of information. 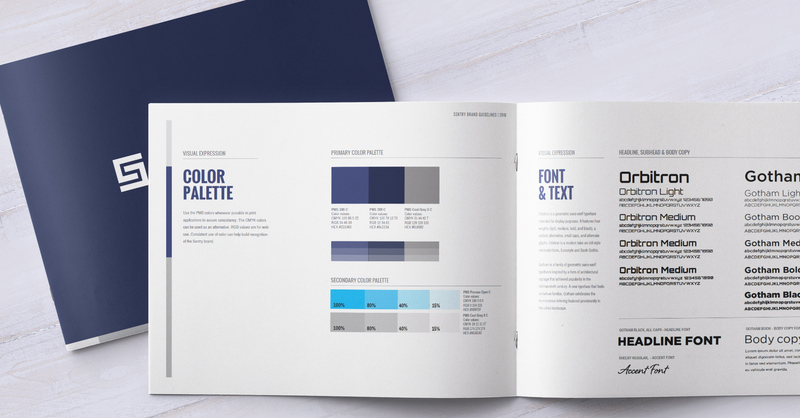 Splendor was commissioned to rebrand the firm, establishing a voice and tone for their messaging, a visual identity that represented their brand consistently across all media, a world-class online presence including a robust mobile app, and a marketing program to bring their message to a targeted audience. We recently rebranded and relaunched our firm with the goal of connecting with folks in our market, and attracting younger, talented brokers. Splendor was able to quickly understand our unique approach, along with our goals and vision, and build a program to tell our story. They led the process brilliantly though branding, web design, and marketing materials including a powerful overview video. Importantly, their team built a powerful backend platform from which we operate on a daily basis. The process was a pleasure from start to finish, and the results have been truly transformational for our business. If you’re looking for a creative, intelligent partner that executes at a high level, I could not recommend Splendor more highly. 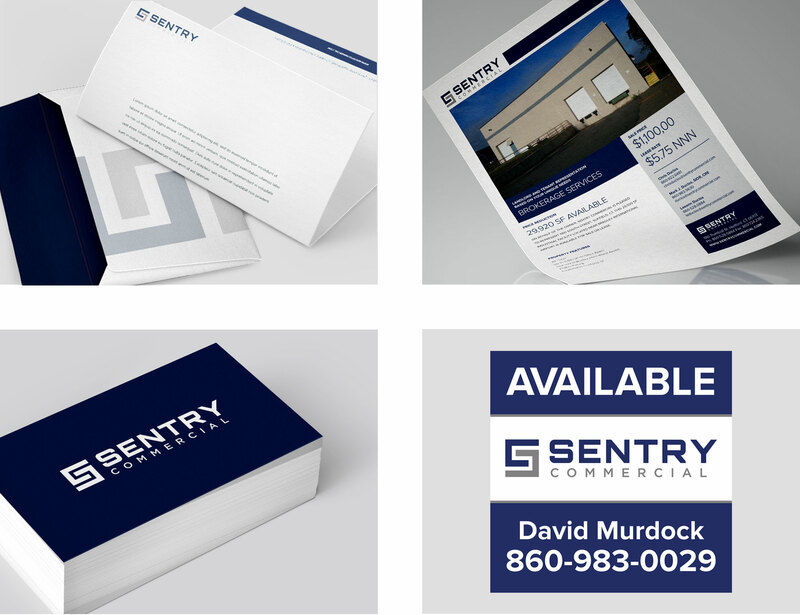 We crafted a new visual identity for Sentry Commercial, including a logo design and a complete branding identity guidebook. We paid homage to their previous color scheme, but gave the firm a fresh new look with a custom icon, modern, industrial typefaces, and a versatile and iconic look. 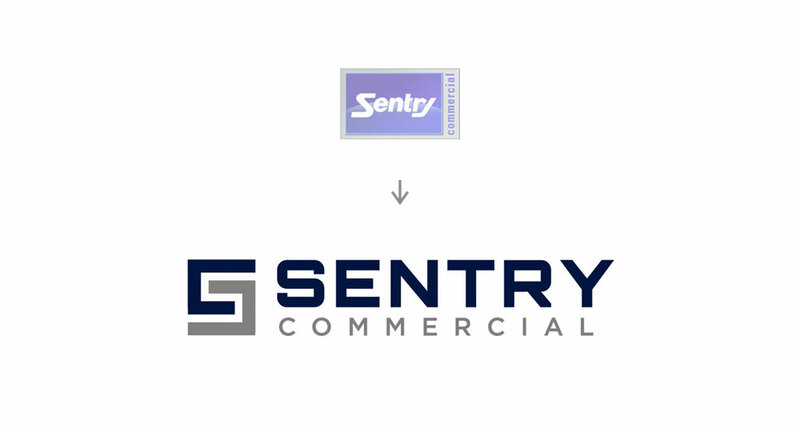 In the Commercial Real Estate industry, Sentry is breaking new ground. While every company touts their commitment to their clients, Sentry is built for it. We have so much knowledge, so much data, so much experience — so much of the very tools our clients need to be successful — and we want to share it all. Traditionally, commercial real estate companies have been known to be territorial with their listings, their information and relationships. Not here. At Sentry, we believe in an open dialogue and a free flowing exchange of ideas and information. We believe this breakthrough way of doing business will ultimately benefit our clients, our community and our industry as a whole. 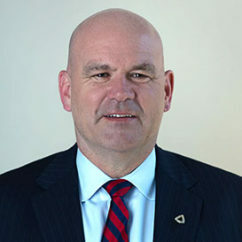 Sentry’s community-focused and collaborative approach is uncommon in their industry. 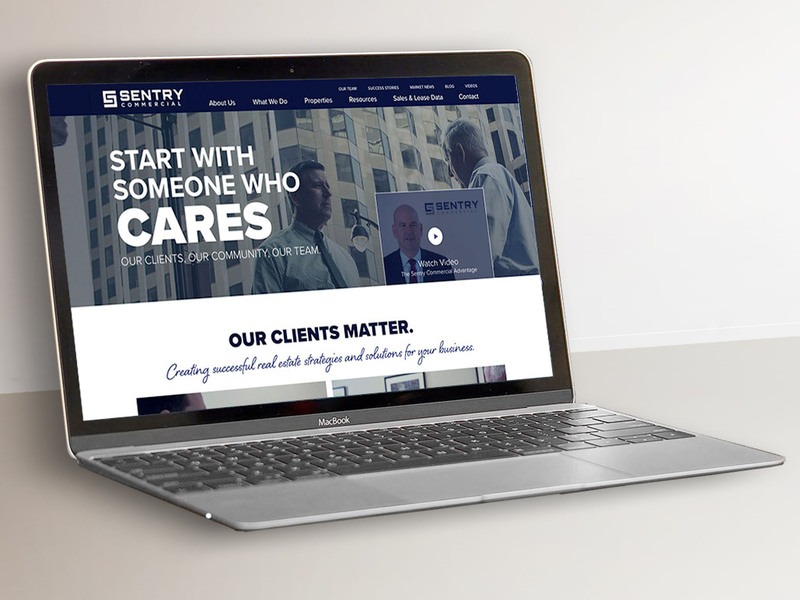 As founder, Mark Duclos puts it, “Our approach is real people, with their feet on the ground, building relationships that benefit our clients, our community, and our team.” We crafted language for Sentry’s website and marketing materials that encompasses the team’s people-centric approach, and then rolled it out across all media. 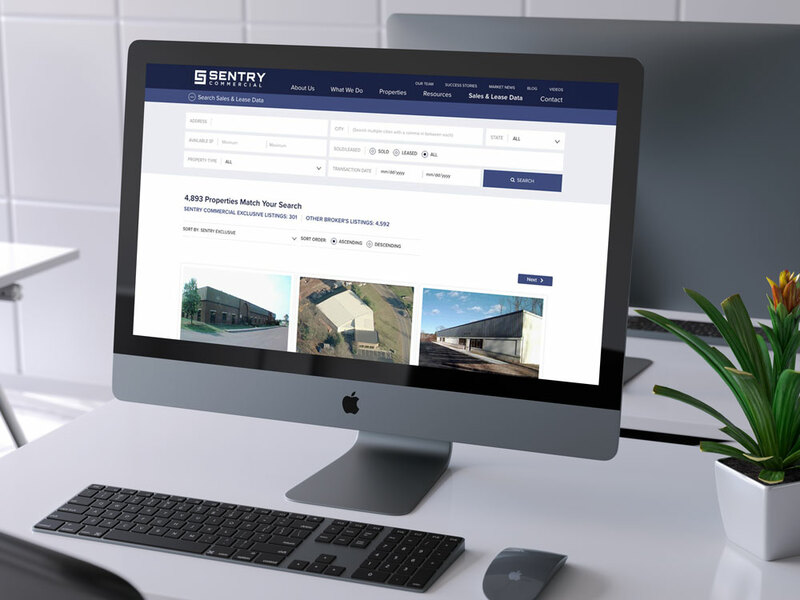 The website design we created for Sentry Commercial is a massive symphony of data feeds, property listings (both active and closed comps), service offerings, videos, company information, and news – all tied together nicely through consistent branding throughout. 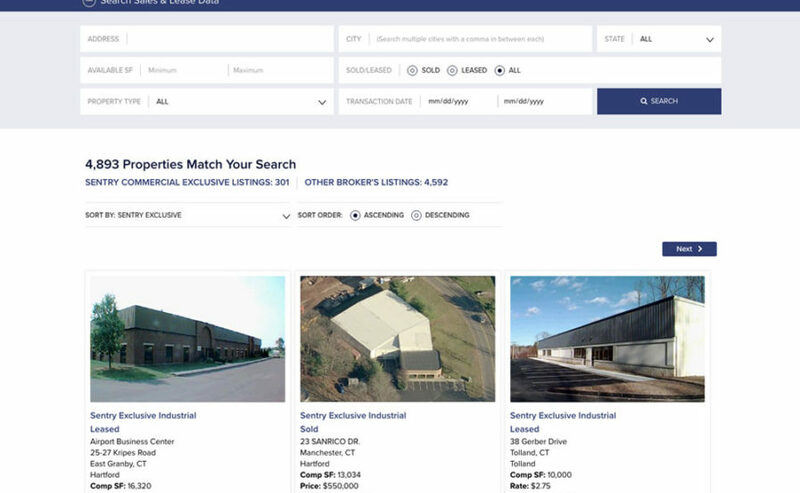 We created a Sales & Lease Data section of the site to present closed deals and historical data. This section, like the properties section, is searchable, filterable, and pulls in data from a massive third party database. Search results are sortable by transaction type, address, sq ft, date and more. All of the information that is displayed in this section is imported from an external data source, which we integrated perfectly to the website. 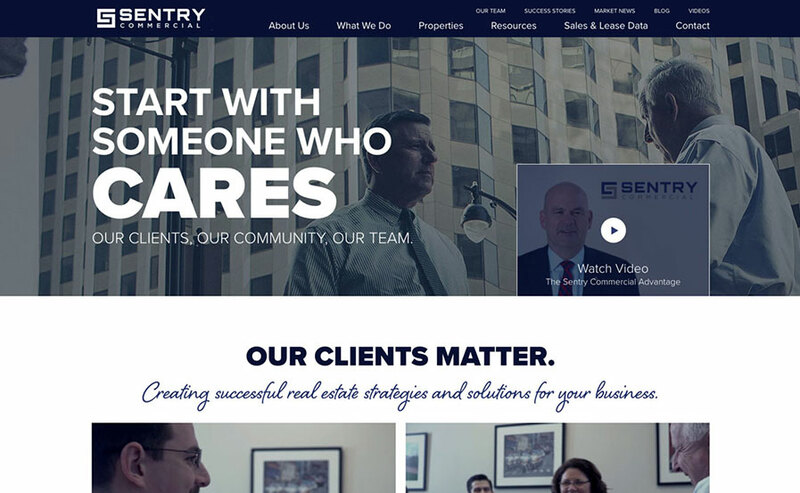 As an extension of the brand strategy, we created a company overview video that perfectly sums up the Sentry Commercial approach, and exemplifies what sets their team apart. Splendor conceptualized and wrote the script for this piece, and handled all production and edting, including an on-location live action shoot. We created an entirely custom website design to coincide with the marketing effort for this practice. Paying close attention to the patient journey (user experience) through the website, we crafted several important calls-to-action to guide visitors toward contacting the practice. We also structured the website to provide extensive patient education resources. 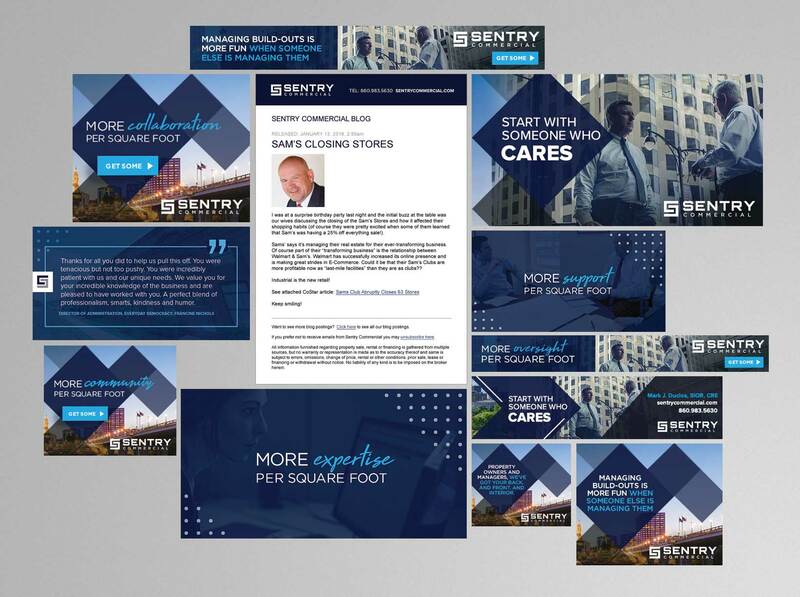 From signage to stationery to brochures and property flyers, we designed custom printed materials to support Sentry’s business development efforts and reinforce the brand. Our marketing strategy for Sentry needed reflect their unique philosophy and approach. Our digital marketing efforts include: social media publishing and management, online banner ads creation and orchestration, email marketing, blogging, print ads, case study development, and short video animations.